Ken Stricker joined The Jones Company in April 1994 as operations manager, later earning promotions to vice president, chief financial officer and president. He became president and CEO at Consort Homes in March 2006 before returning to The Jones Company as CEO in January 2013. 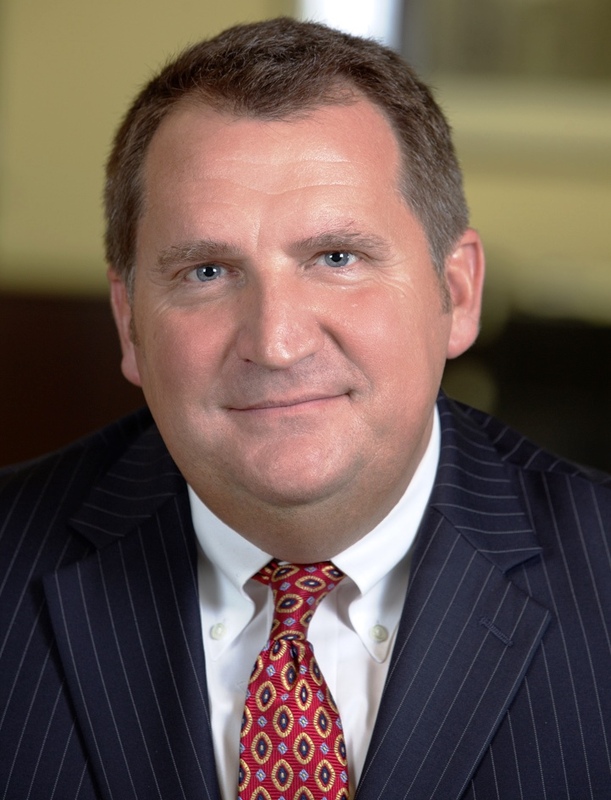 Prior to joining The Jones Company in 1994, Stricker was an accountant and audit manager at Kiefer, Bonfanti and CO, LLP, CPA, where he was assigned to The Jones Company account and worked closely with them for several years. As an active community member, Stricker serves as commissioner of the St. Louis County Building Commission and Board of Appeals, trustee of the Carpenters District Council Pension and Health and Welfare Plan, chairman of the Homebuilders Association Legislative Policy Committee and director on the board of St. Louis Bank. He is also a committee member for the HBA Federal Government Affairs Committee, the Home Building Industry Political Action Committee and the Southeast Missouri State University Corporate Planning Committee. 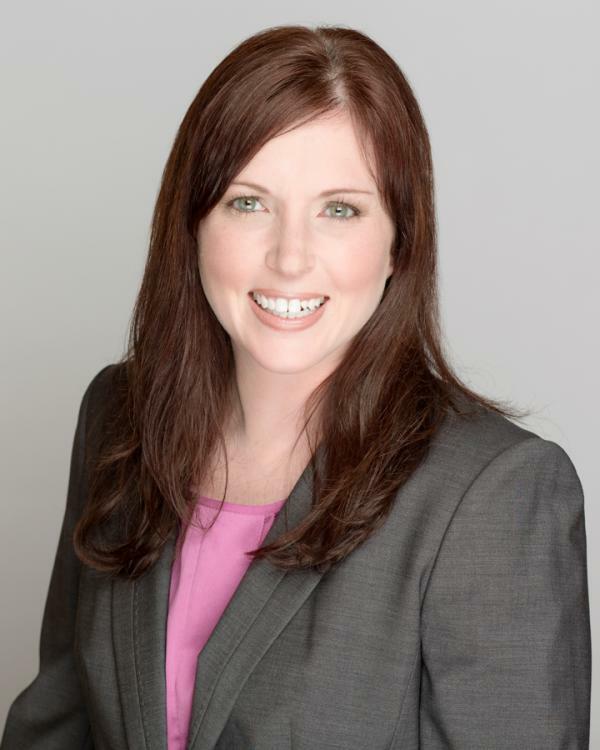 Julie Ellis is responsible for all financial aspects and legal affairs of the company. In 2004, Ellis joined The Jones Company as a controller after gaining five years of experience at Kiefer Bonfanti & Company. In 2012, Ellis was promoted to her current position due to her proven expertise in budgeting, financial analysis and reporting, contract management, real estate and strategic planning. Ellis earned her Bachelors degree in accounting from Missouri State University and holds a CPA license in both Tennessee and Missouri. Ellis is a member of the Missouri Society of CPAs and the Tennessee Society of CPAs. Perry Pratt is the Vice President of Operations at The Jones Company. His goal to give people the opportunity to achieve the American dream drives his work, and he has more than a quarter of a century of experience in the new home industry. Prior to joining The Jones Company in 2004, Pratt spent 20 years working as the director of internal operations for NVR Fox Ridge Homes. He also has experience as a field engineer for W. L Hailey Construction Company. 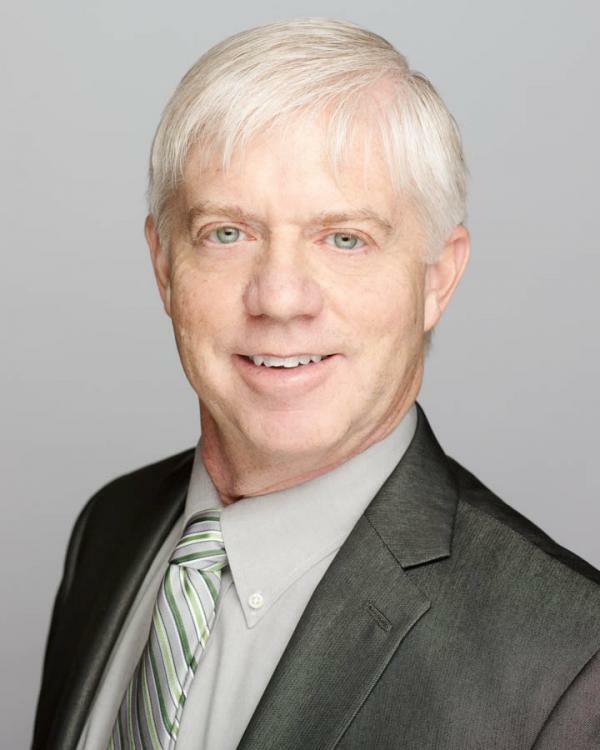 A Nashville native, Pratt is involved with his community serving as chairman for the Habitat for Humanity of Williamson County construction committee and as a member of the Board of Directors for HBA of Middle Tennessee. Pratt earned his Bachelors degree in engineering science from David Lipscomb University. 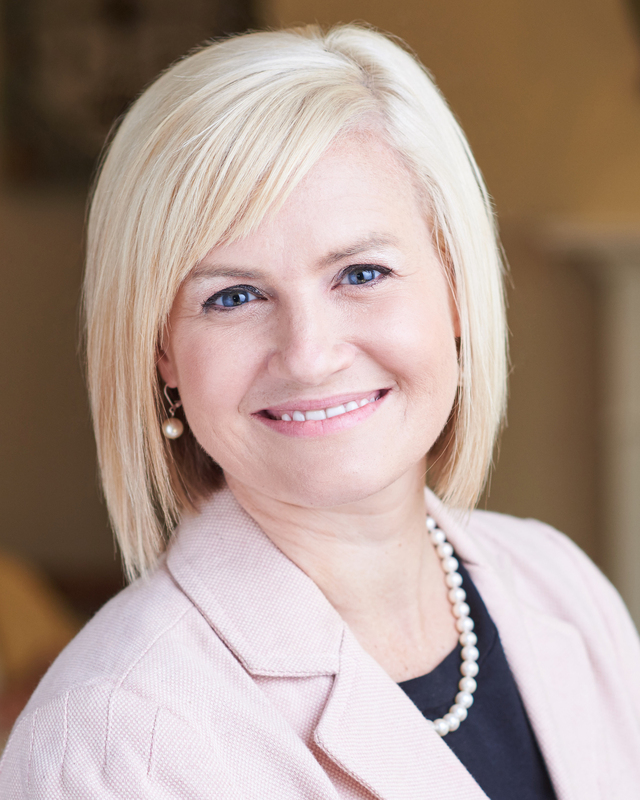 Jen Lucy serves as Director of Sales for The Jones Company. Lucy oversees the day-to-day operations of the sales department, as well as trains sales managers and associates. Prior to joining The Jones Company, Lucy was a sales manager for Beazer Homes. She has also spent time throughout her career as the HOA director for Pulte Homes, a mortgage consultant for Evergreen Mortgage and a sales consultant at Fox Ridge Homes, Centex Homes and Pulte Homes. She has expertise in new home sales, sales training, sales operations, marketing, and performance management. Lucy earned her Bachelors degree in finance from Tennessee Technological University, and she earned her broker license in 2013.